Google have recently announced that they are implementing a new ranking algorithm releated to mobile search. They have stated that the so-called “Speed Update” will only be of impact to a small percentage of queries, however. The update is designed to target pages that “deliver the slowest experience to users”. We have been advised that the update will go live in July 2018, so if you have yet to give your mobile pages some TLC, now is the time to start optimising your load times and mobile experience. 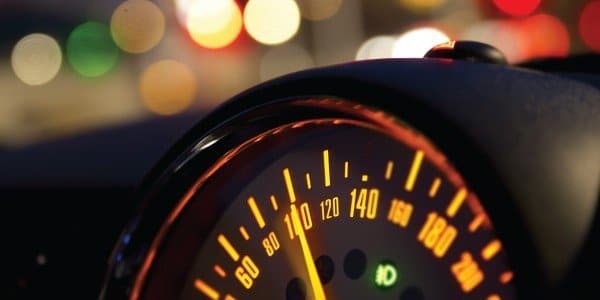 Google have recommended that you make use of the new the new updated PageSpeed report and tools like LightHouse to gauge your page speeds and tweak to suit. Google has been including page speed in to its ranking factors since 2010, however it was focused on desktop searches”. Starting July 2018, however, Google’s algorithms will be analysing the performance of your mobile pages and using it as a ranking factor for mobile search results. This Speed Update is independent of the mobile first index, and at this stage, it is unclear as to whether the desktop page speed algorithm will also be affected, however as usual it is always good practice to ensure your users have a good experience across all devices, and that includes serving your pages as quickly and smoothly as possible.